The new body design concept from the Luxury and Elegant MAXI YAMAHA category. More compact and lighter. A spacious and comfortable footrest room with two driving legs. A longer sized seat with an elegant design supports the driving comfort of both individuals and sharing. Extensive and spacious luggage to accommodate more luggage. Front tire size 90/90 – 14 “, 100/90 – 14” rear tire size provides a comfortable and stable driving experience when maneuvering. More practical with “Electric Power Socket” to charge the driver’s gadget. A new generation of 125 cc Blue Core engine equipped with Liquid Cooled to make it more efficient, powerful and reliable. Diasil Cylinder made from aluminum silicon, processed with modern technology. Makes it quickly release heat. The piston with the forging process is more dense than the printed piston. VVA technology maintains maximum power and torque at each engine speed. Stop & Start System (SSS) which serves to reduce unnecessary fuel consumption when the motor is stopped. 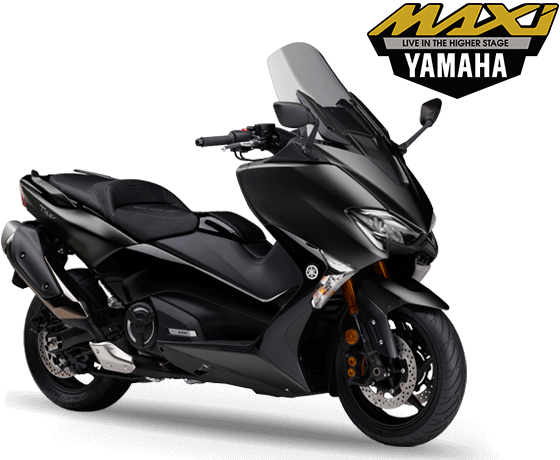 This calculation is for simulation purposes only, for real calculations please contact the nearest Yamaha dealer.